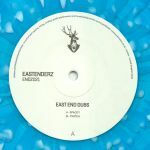 Review: Last year, East End Dubs ended his Social series after releasing 10 sought-after EPs in just under three years. 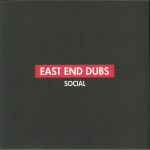 "Social Part 2" is the second boxed retrospective of this work; while the first edition gathered together EPs one to five, this sequel boasts numbers six to ten. 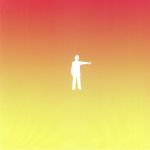 The 15 included tracks are all up to the prolific producer's high standards, offering an attractive late night blend of swinging tech-house rhythms, rich bass, spacey pads, intergalactic melodies and atmospheric aural textures. There's little filler or fluff, just quality peak-time grooves, occasional warm-up workouts and a sprinkling of loved-up anthems-in-waiting (see the delicious "Track 6" and glassy-eyed "Track 8").